It’s obvious I have a love for all things JDM, but sometimes I show love where its due. 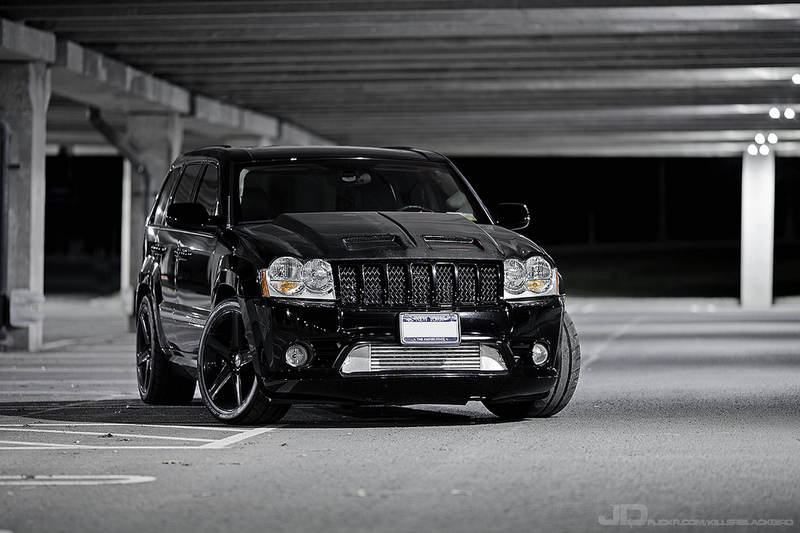 This Grand Cherokee SRT8 is serious! One soccer mom car I’d rock… no question. This entry was posted on February 24, 2012 at 4:33 AM and is filed under Cars with tags Grand Cherokee SRT8, Jeep SRT8. You can follow any responses to this entry through the RSS 2.0 feed. You can leave a response, or trackback from your own site.